The Arizona Good Business Summit, presented by Local First Arizona, is the premier event to build a lasting legacy in our community. For entrepreneurs, small businesses and long lasting enterprises, this unique event will feature national and local leading experts presenting effective strategies to guide you to bolster your business as a force for good. As a business leader, your success is directly tied to the success of your business. And the success of your business is connected to the collective success of our community. Join us as we connect with like-minded business influencers and identify successful approaches to build great businesses through strong communities. 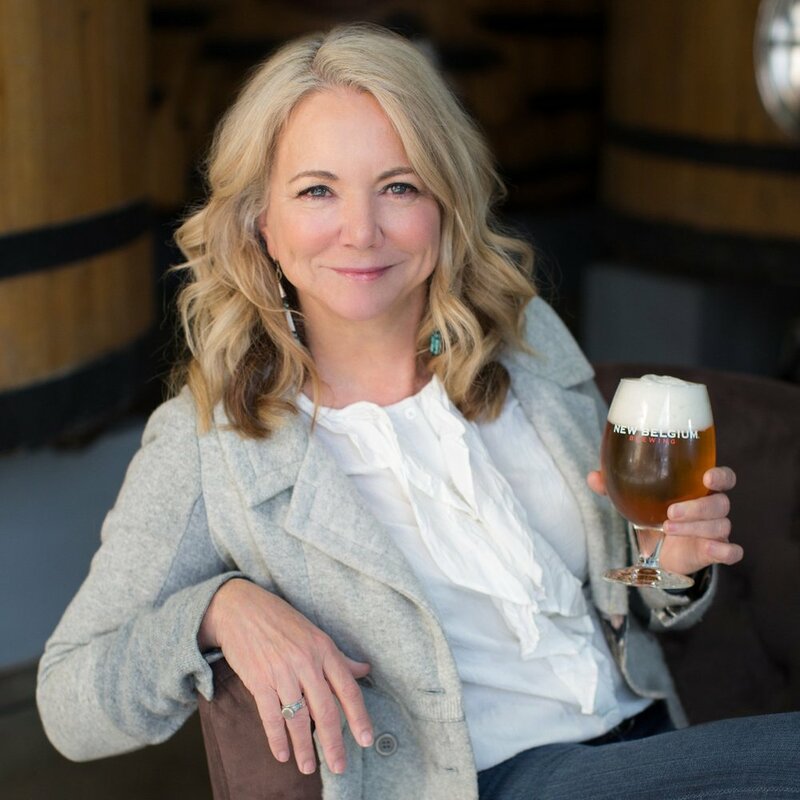 Kim Jordan, Co-founder, Executive Chair of the Board and former CEO of New Belgium Brewing, has developed expertise at the intersection of business, the environment and community to create one of the most respected craft breweries and innovative businesses in America.